With the Panhandle still recovering from Hurricane Michael which hit last month, U.S. Sen. Marco Rubio, R-Fla., urged the federal government to extend deadlines for Floridians impacted by it to file for unemployment. 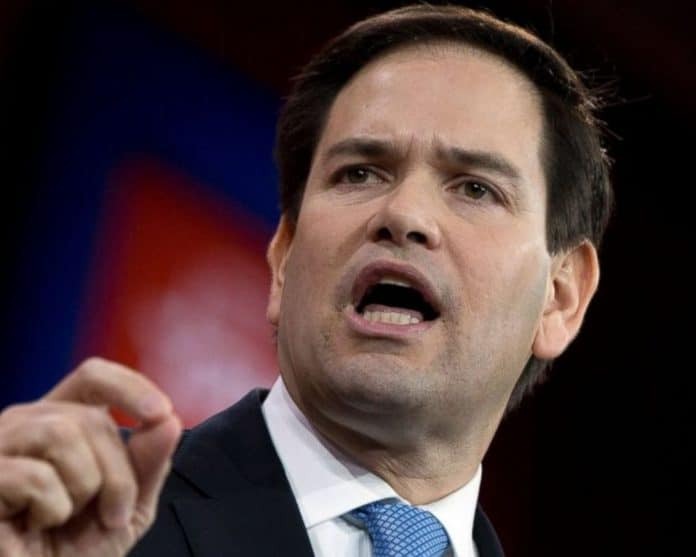 “I write in support of the Florida Department of Economic Opportunity’s request to extend the deadline for individuals to apply for Disaster Unemployment Assistance (DUA), as a result of Hurricane Michael, for an additional 14 days,” Rubio wrote Acosta. “As you know, Hurricane Michael caused substantial damage throughout Florida’s Panhandle, and the region is still recovering. An extension would allow those individuals most affected by the deadly storm the ability to apply for this much needed assistance.